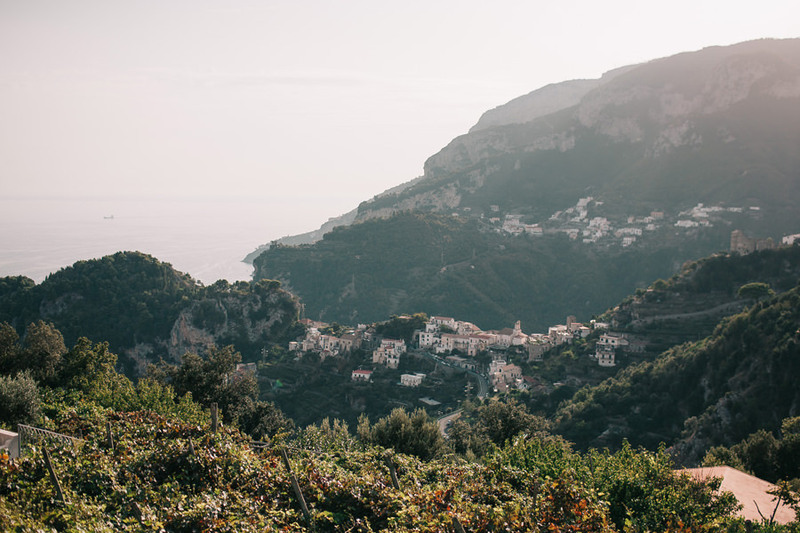 The beauty of the Amalfi Coast with the warm light of september. 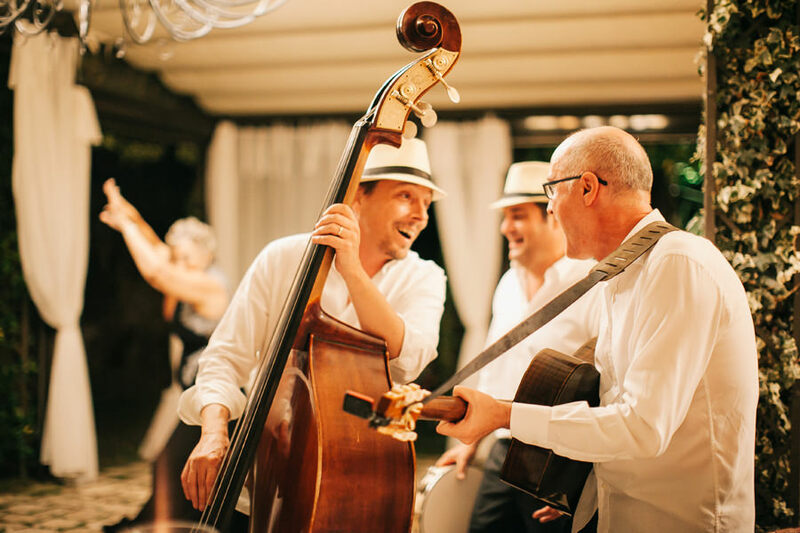 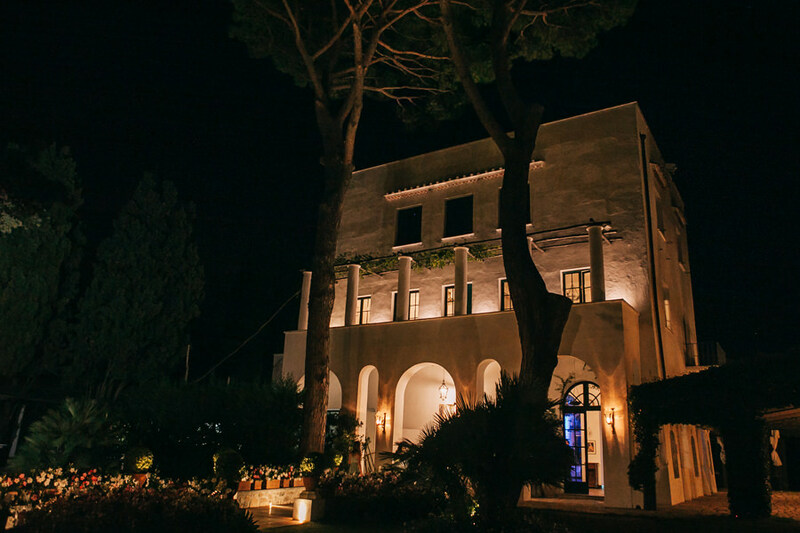 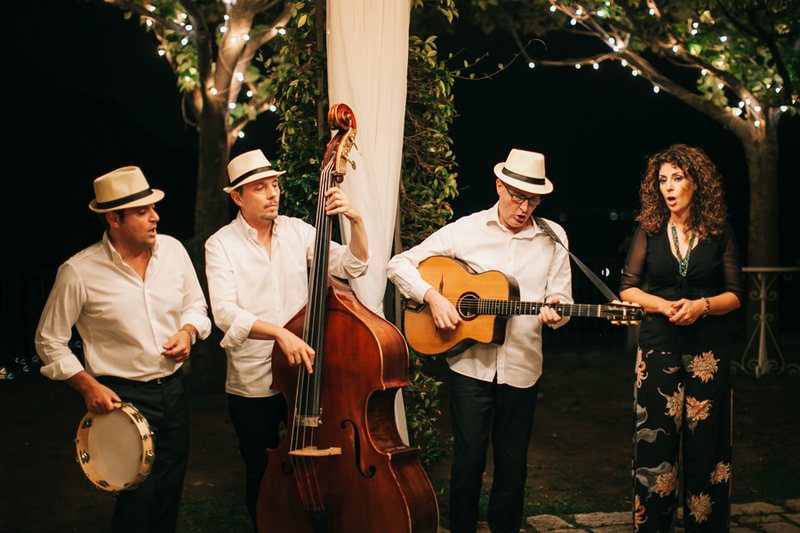 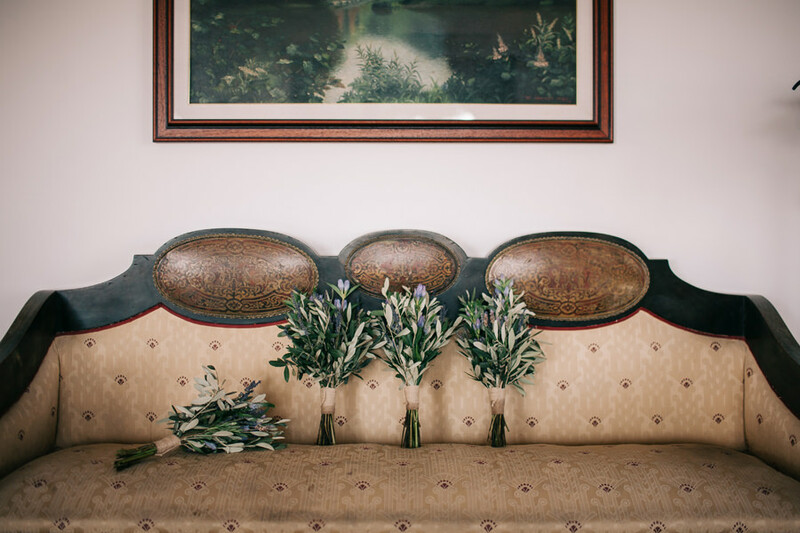 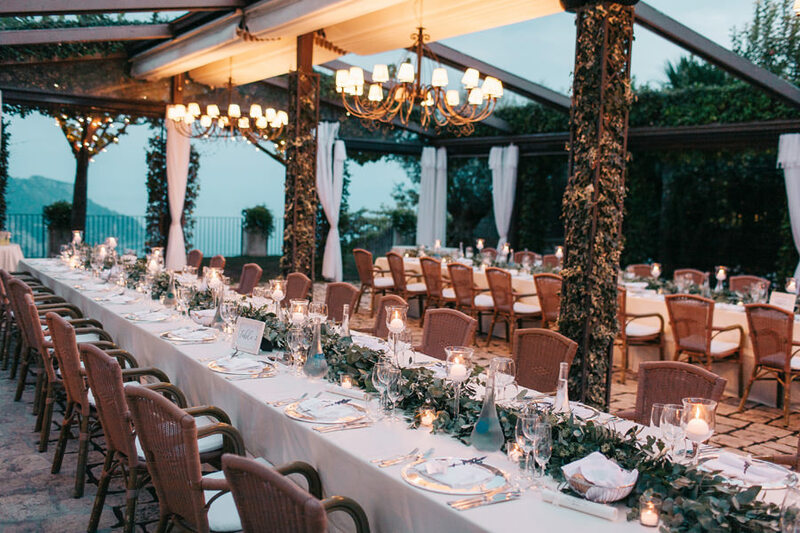 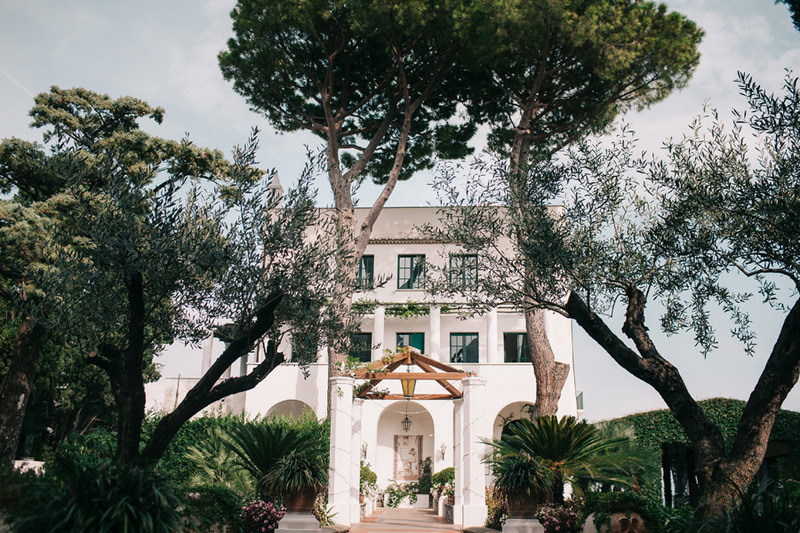 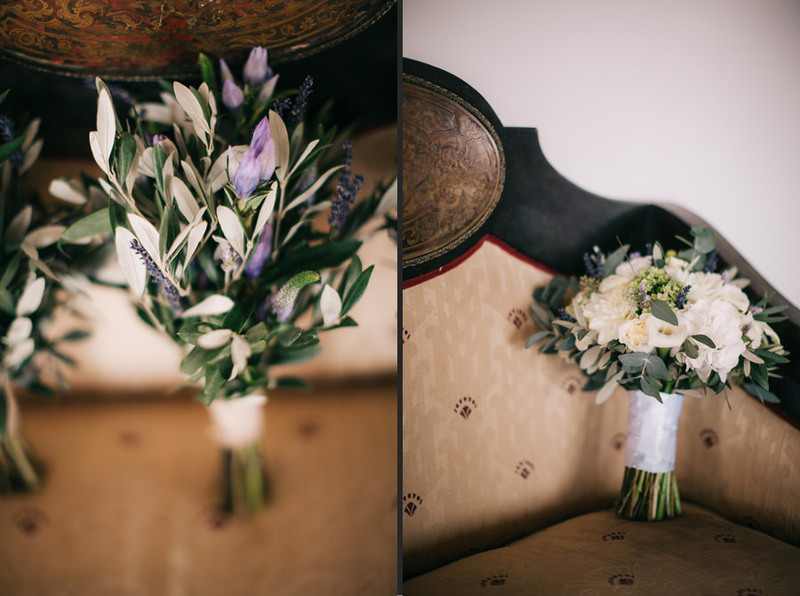 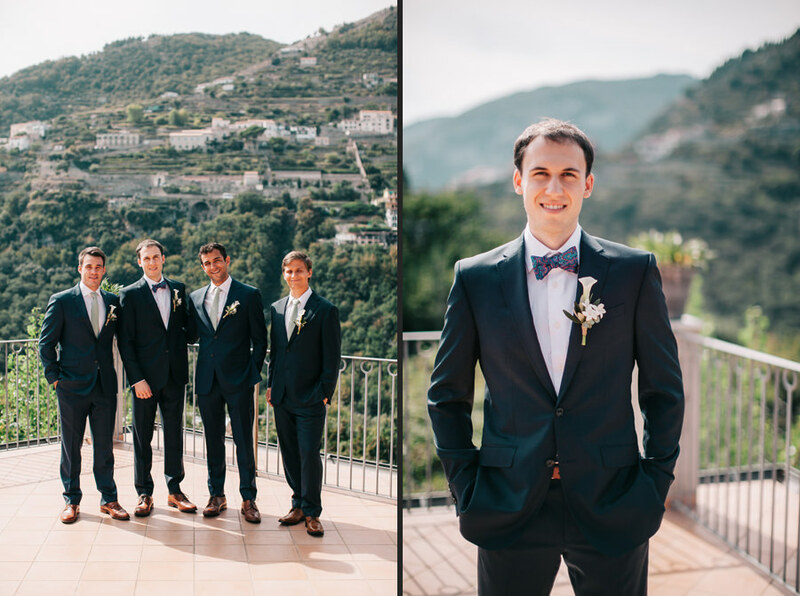 A very nice wedding in Villa Eva in Ravello. 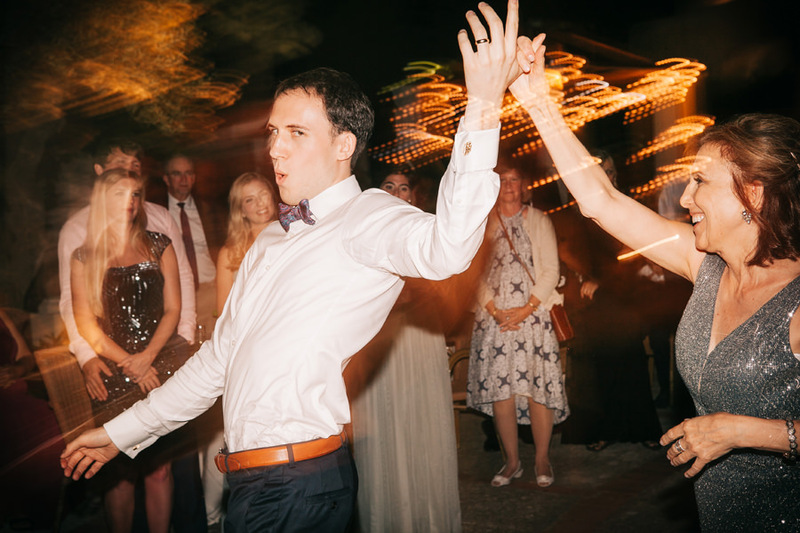 Nichole left me a lovely review on my google maps reviews page. 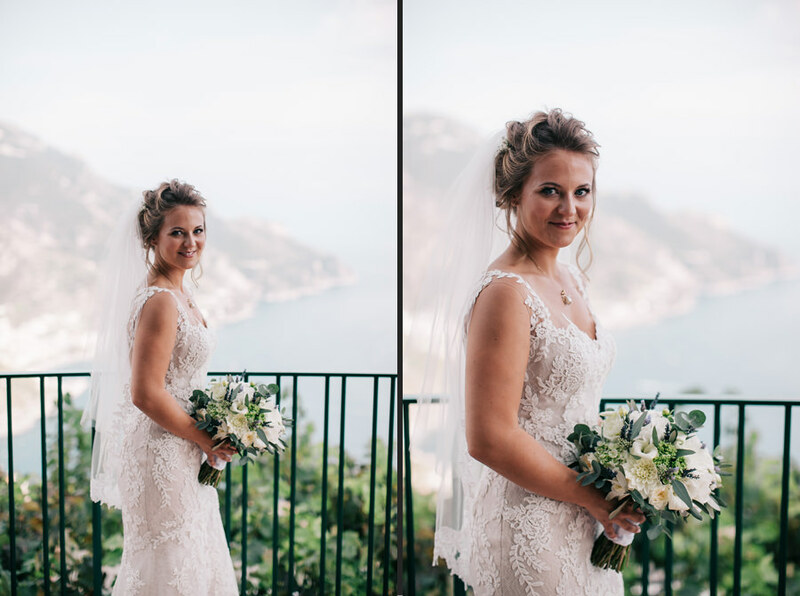 You can see her and more reviews on the TESTIMONIAL page on my website. 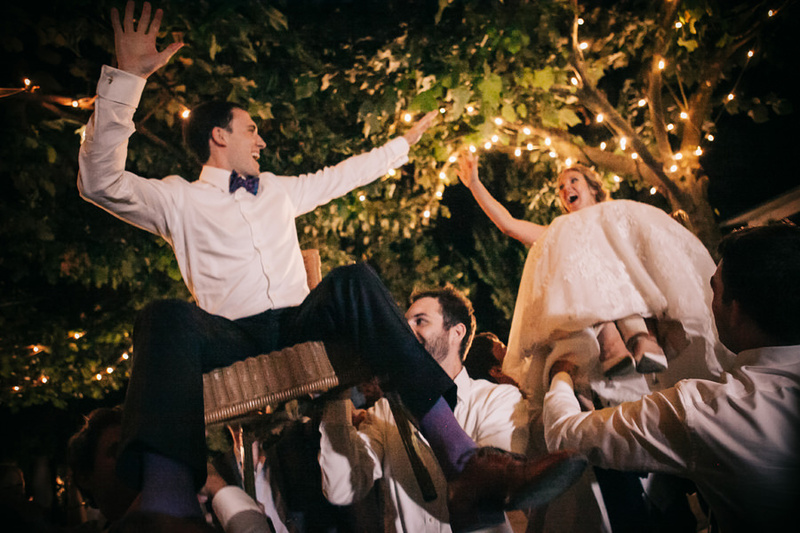 and was so well prepared to capture all of our special moments. 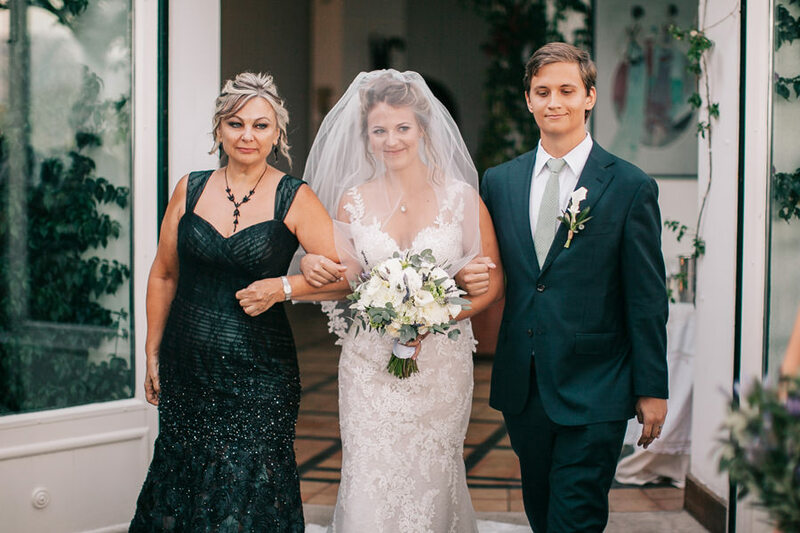 We are so lucky to have had him for our special day!!!!!!!" 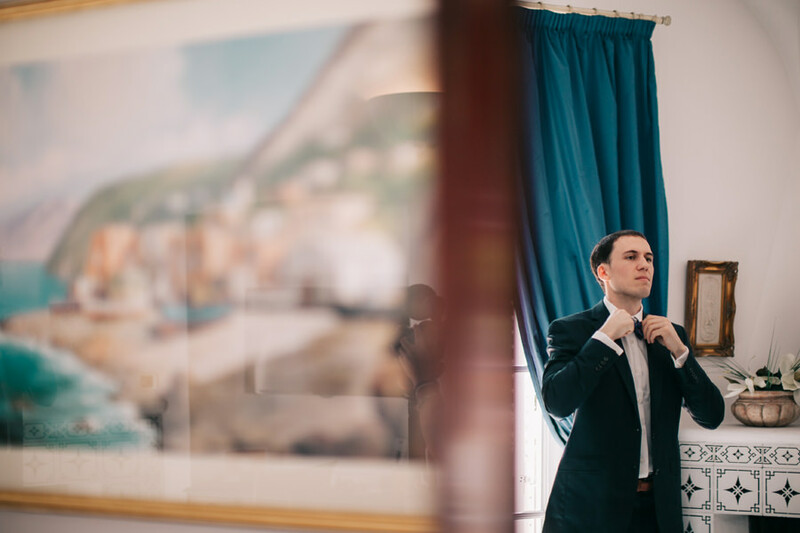 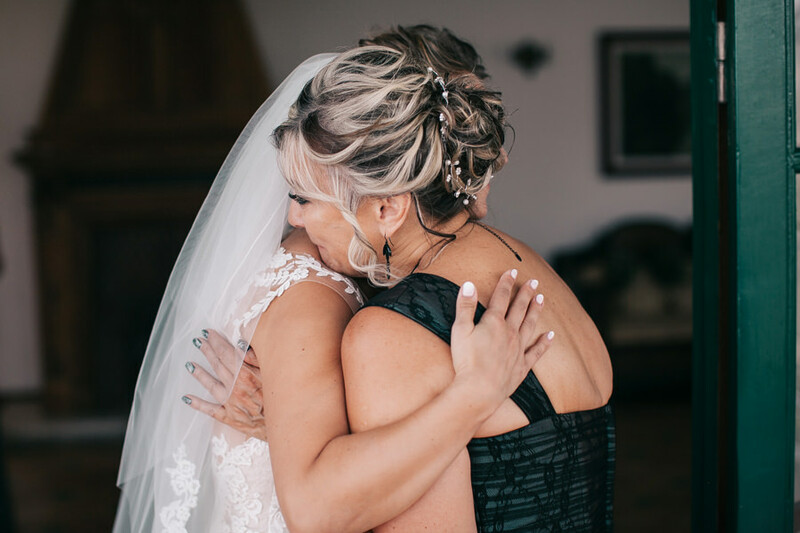 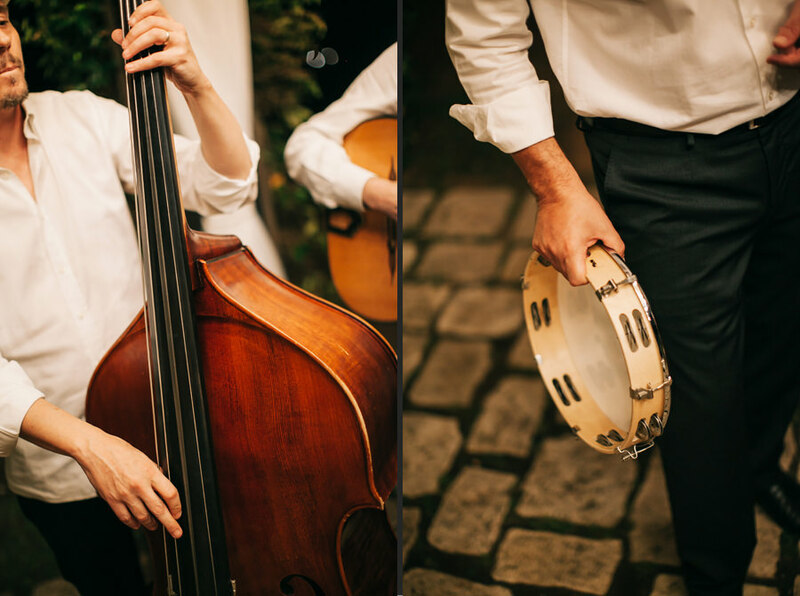 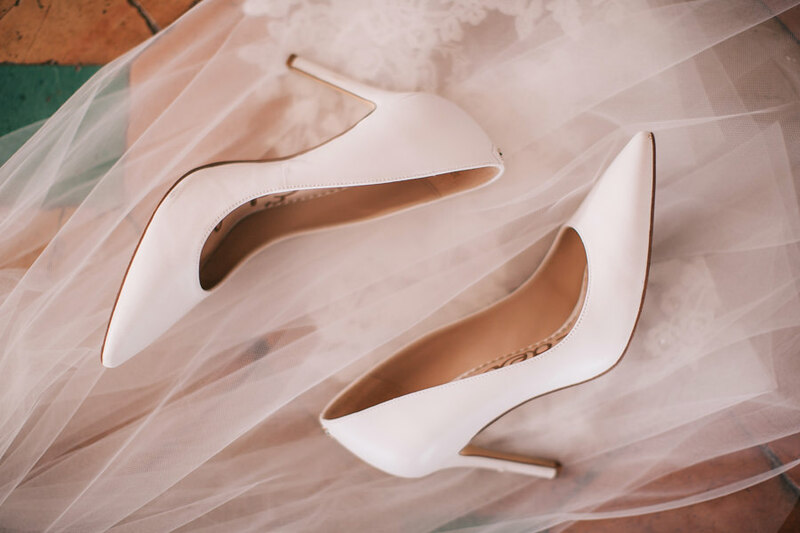 When I looked at the images to publish I see what most of the people look for their own wedding. 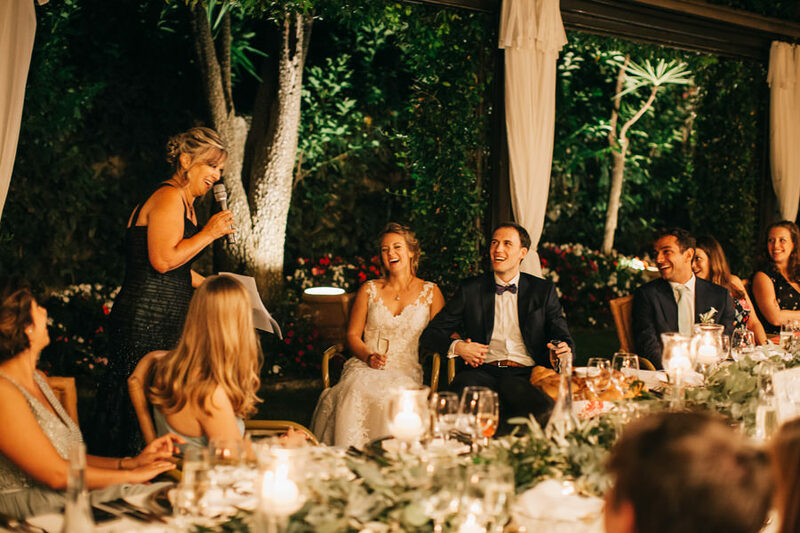 There are smiles, laught, joy and love. 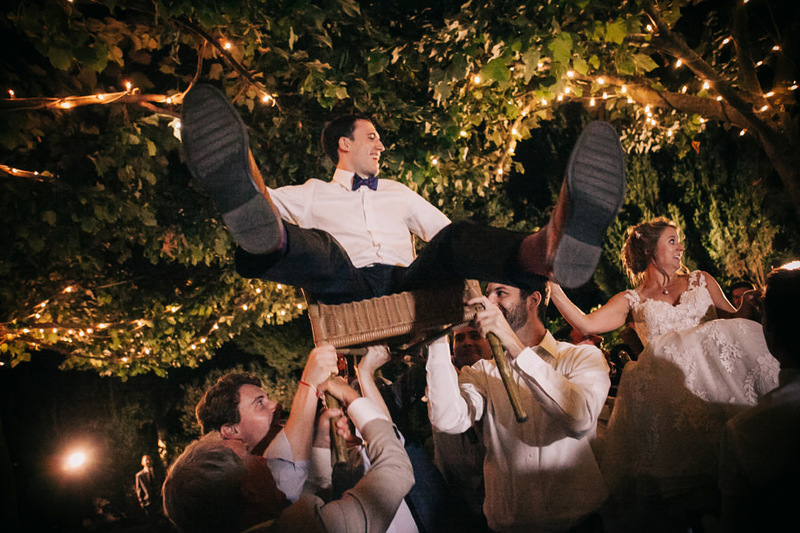 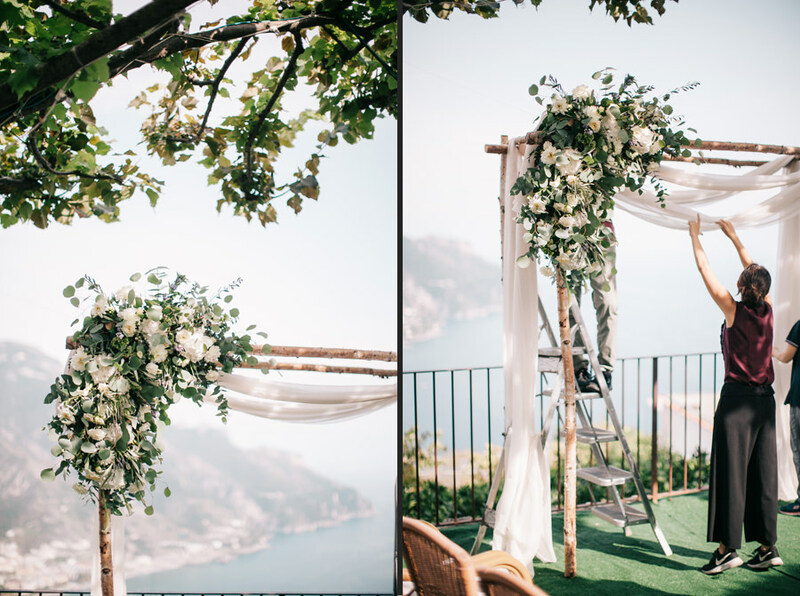 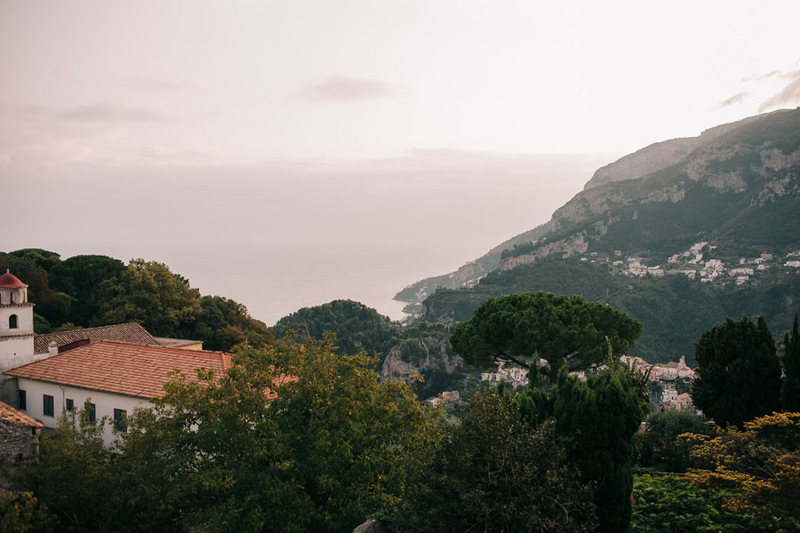 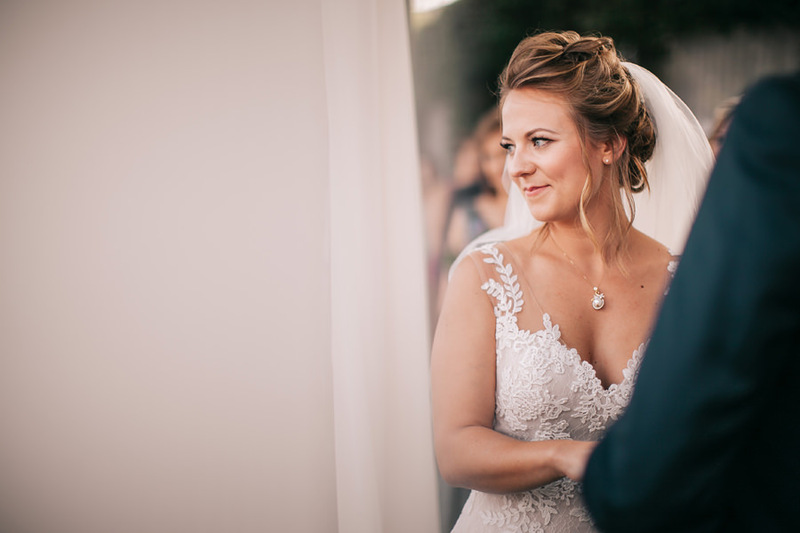 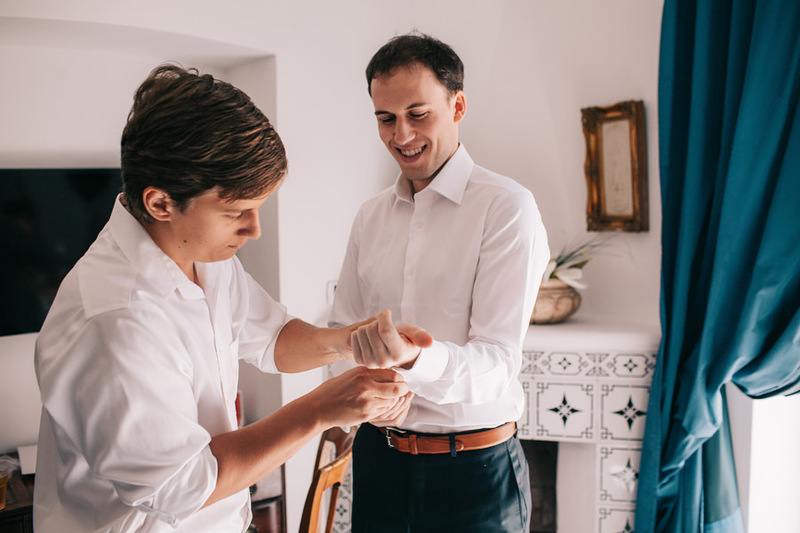 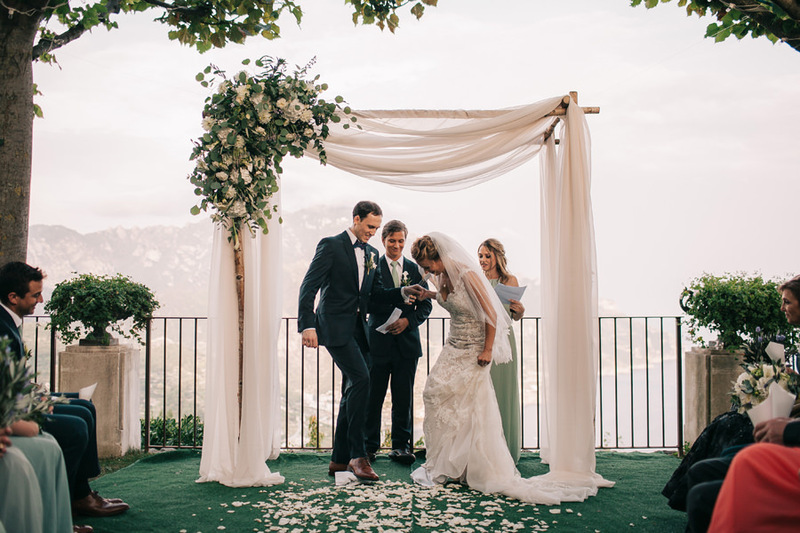 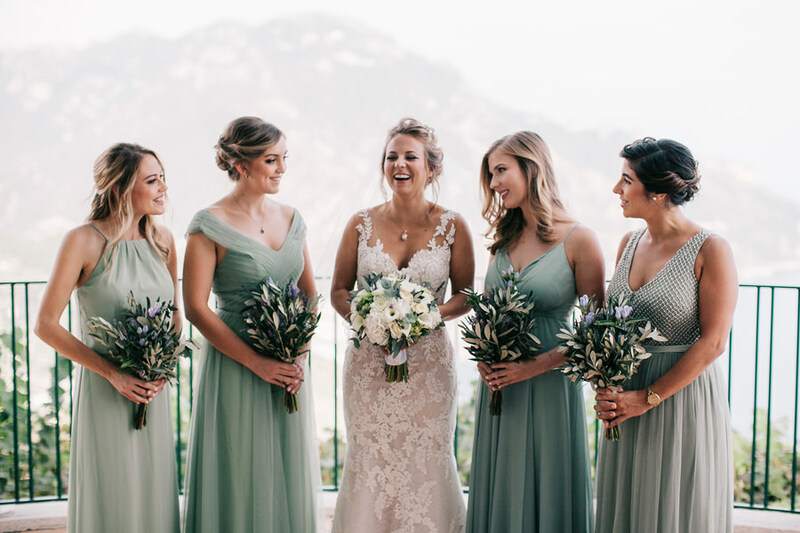 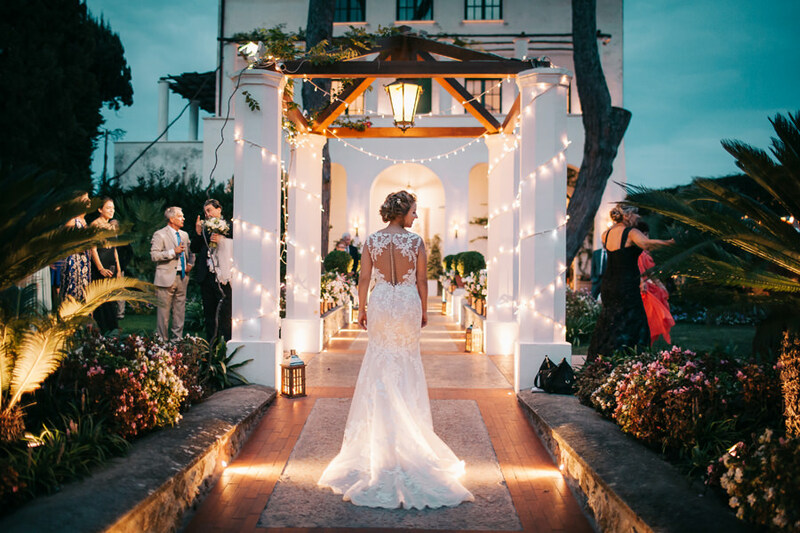 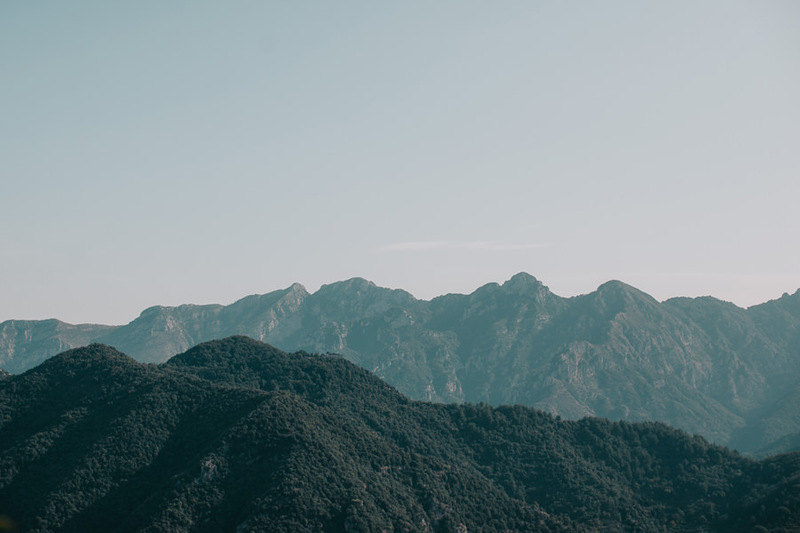 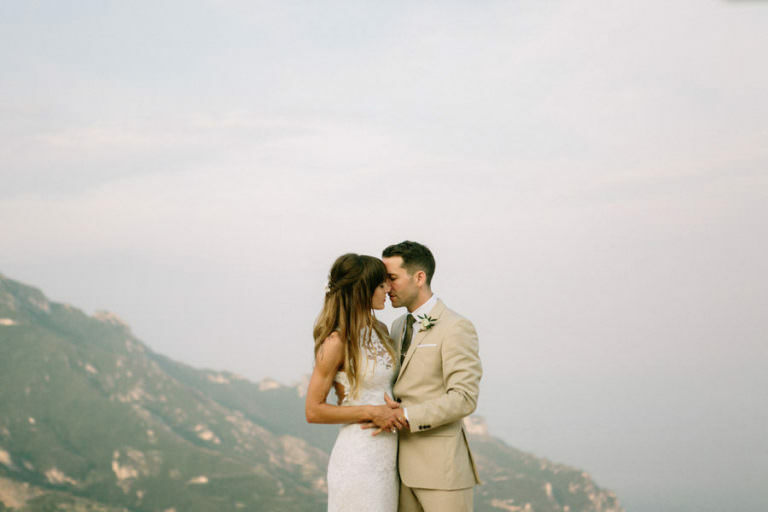 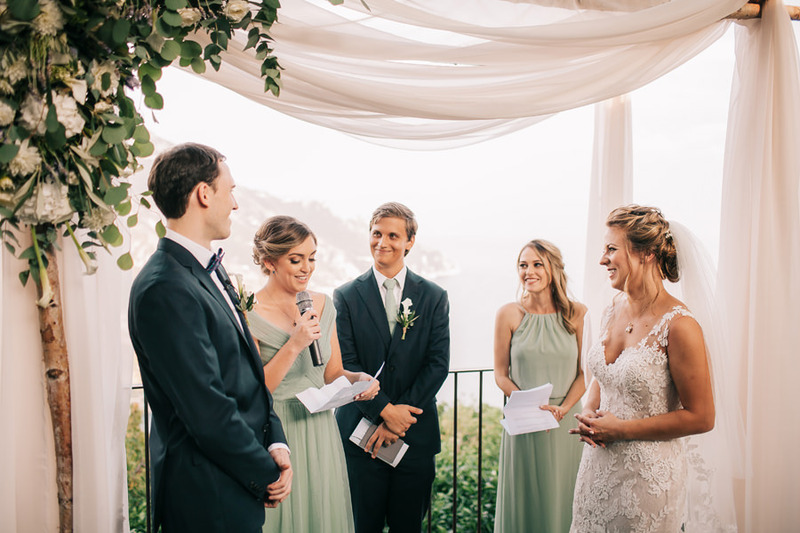 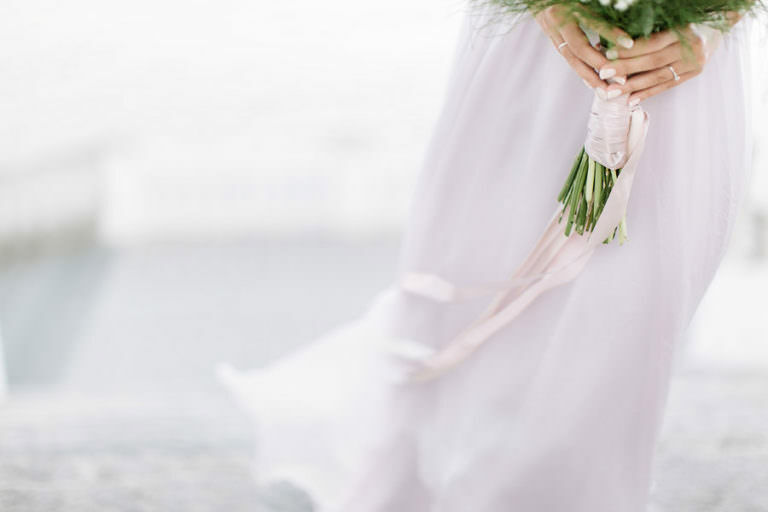 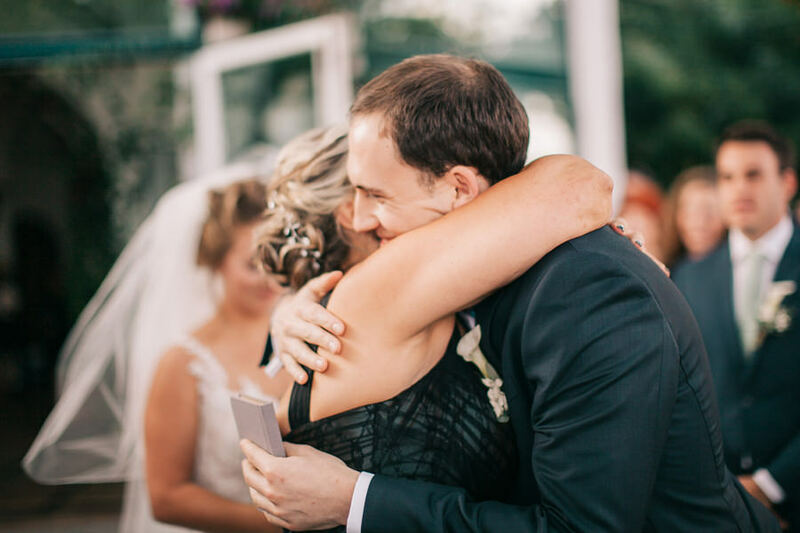 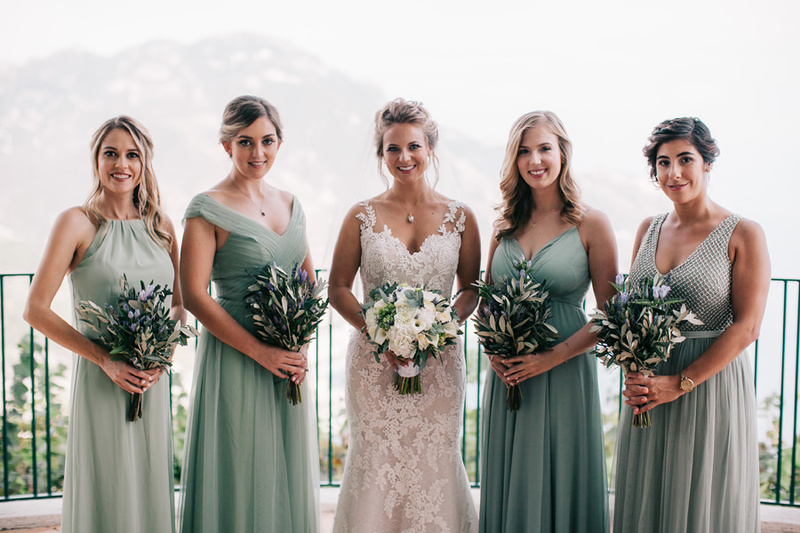 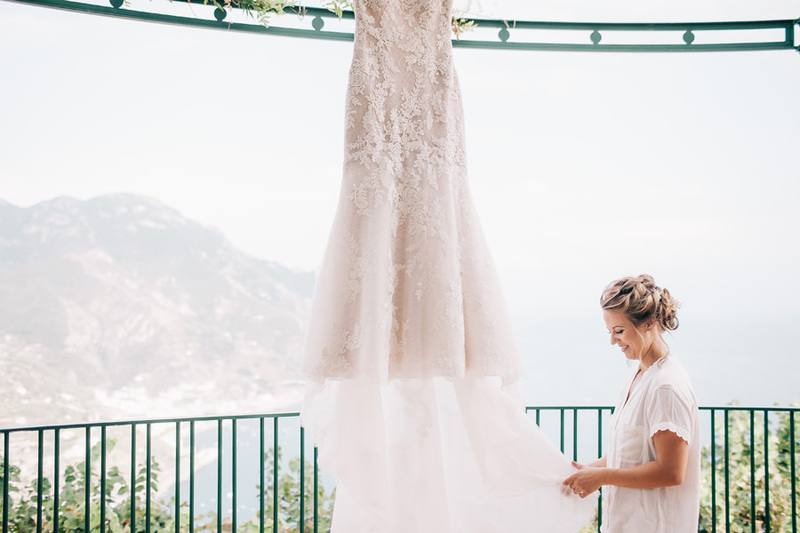 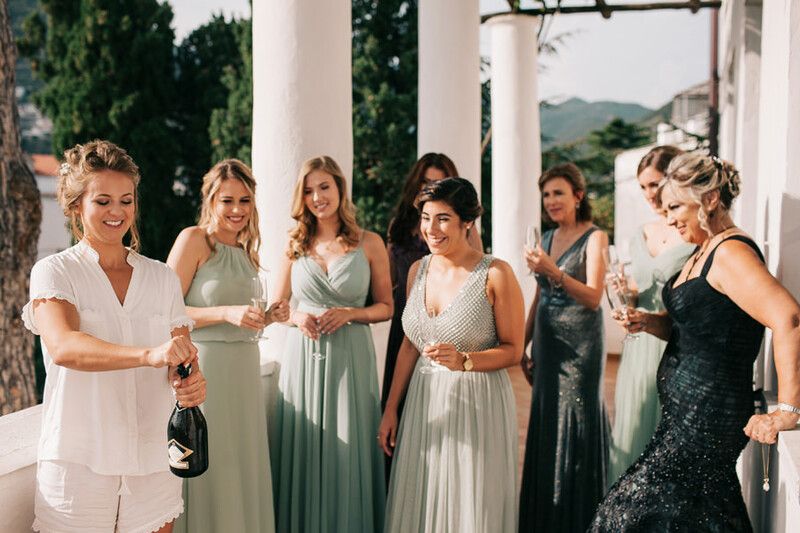 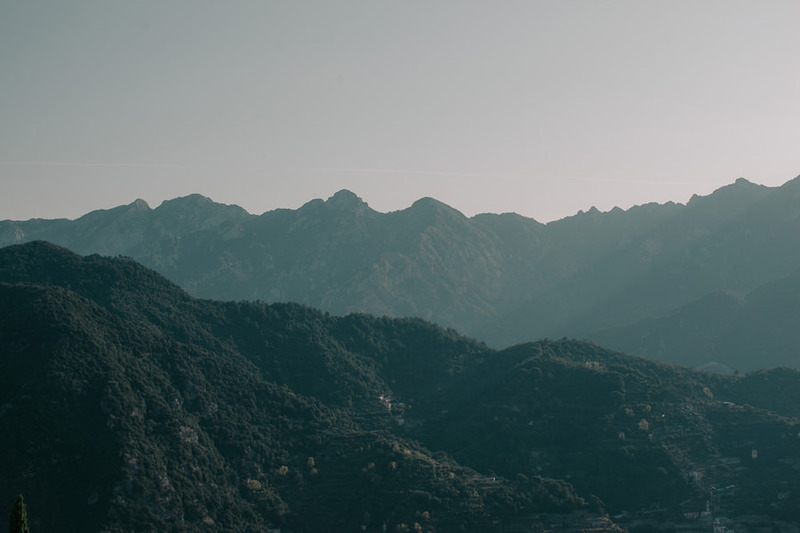 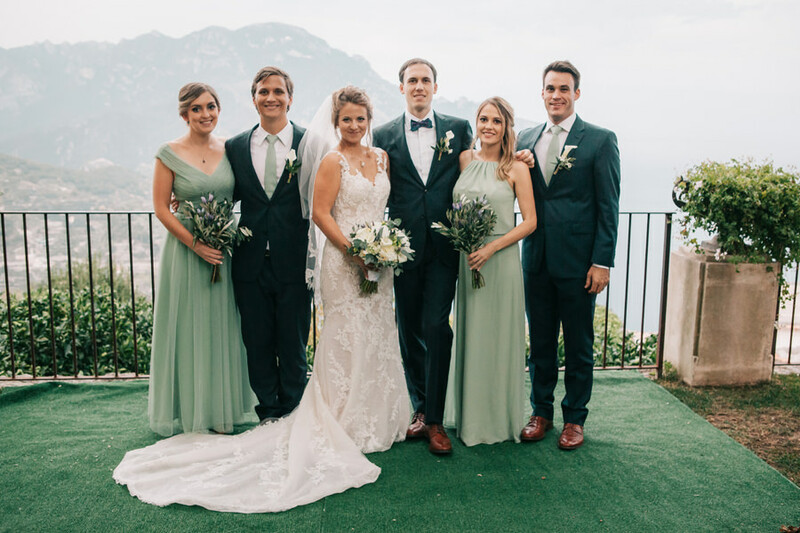 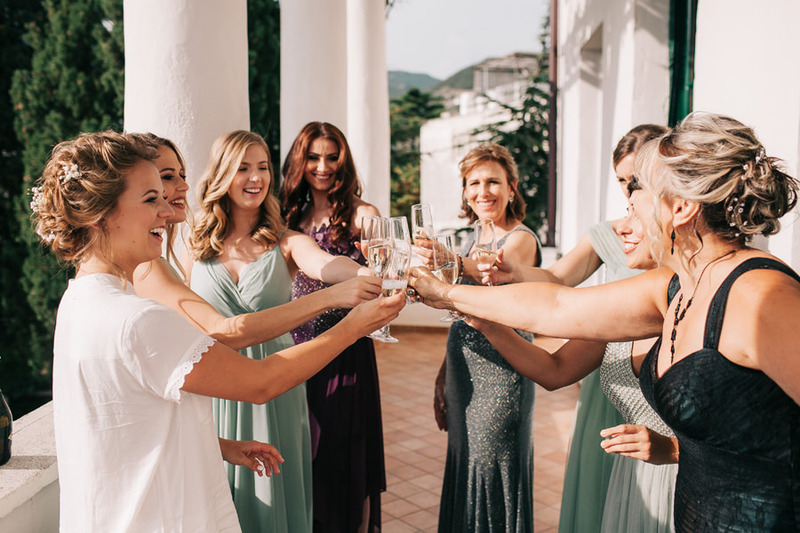 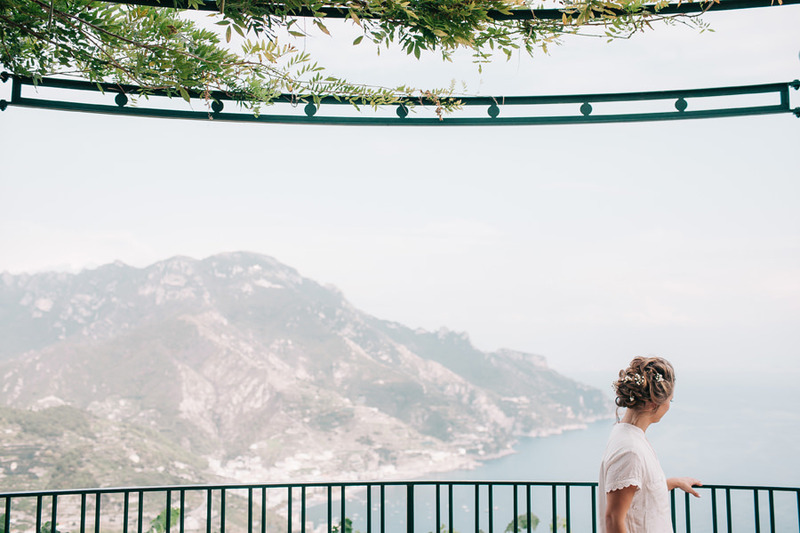 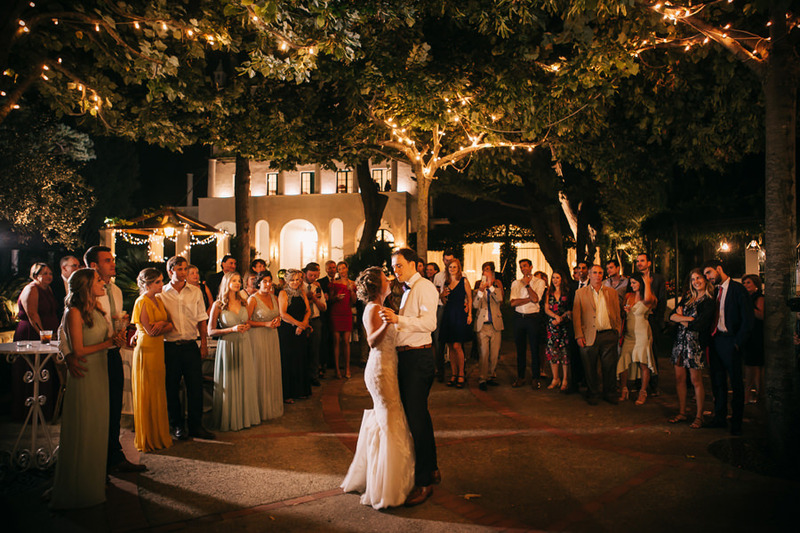 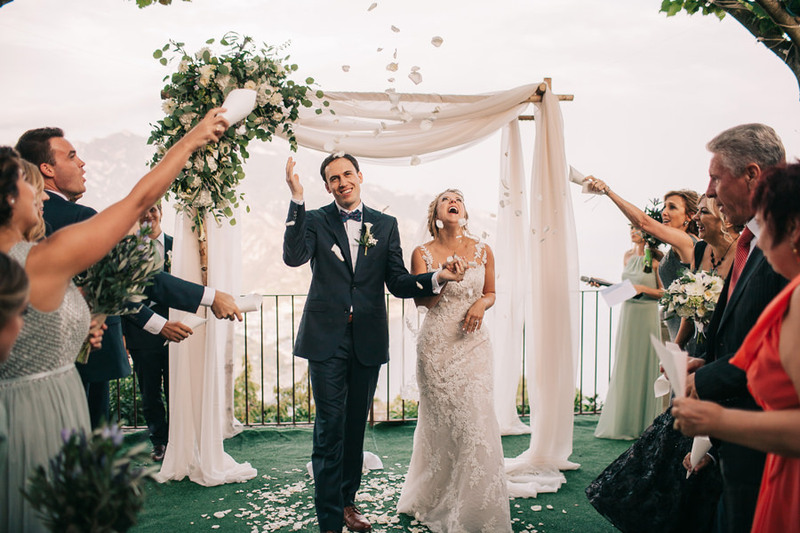 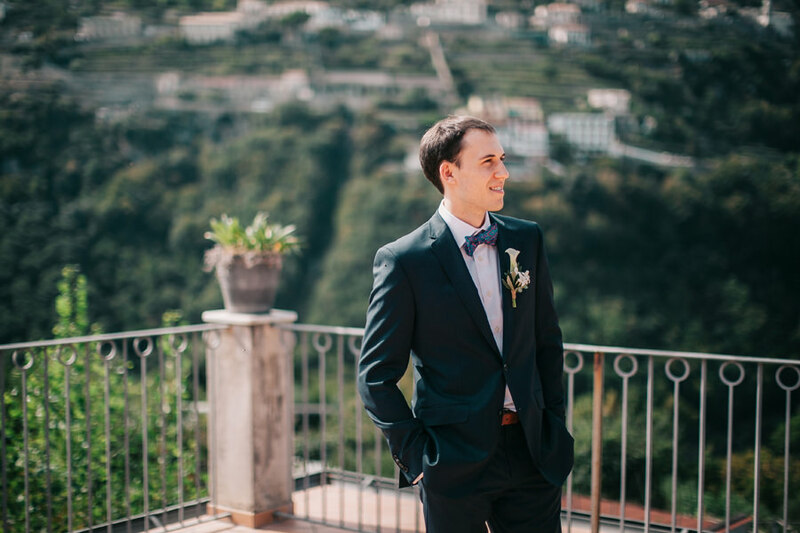 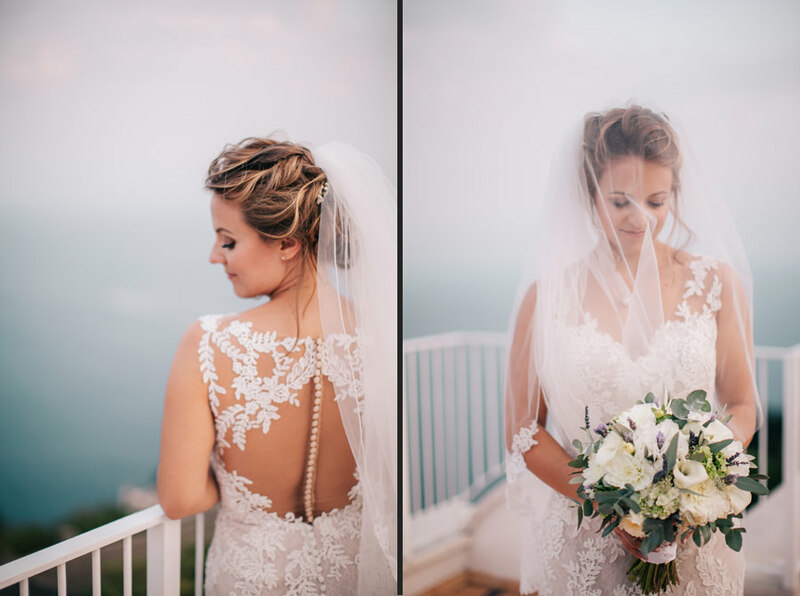 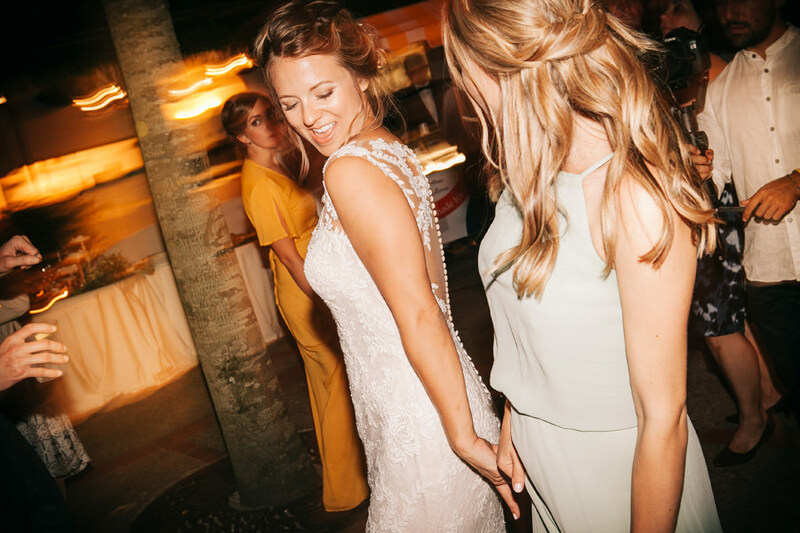 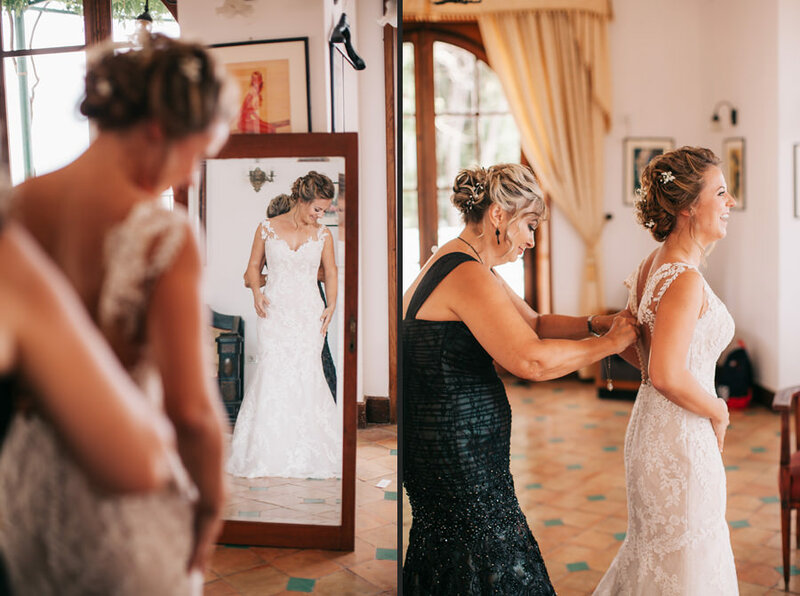 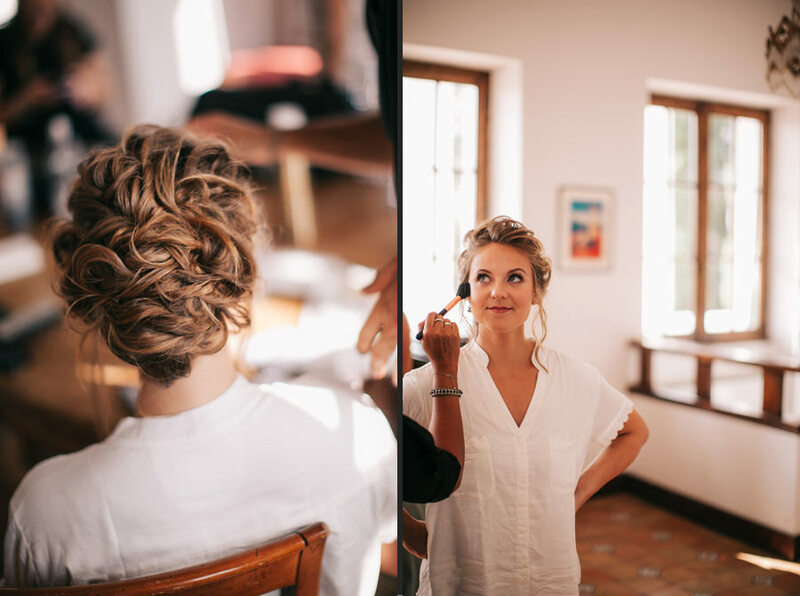 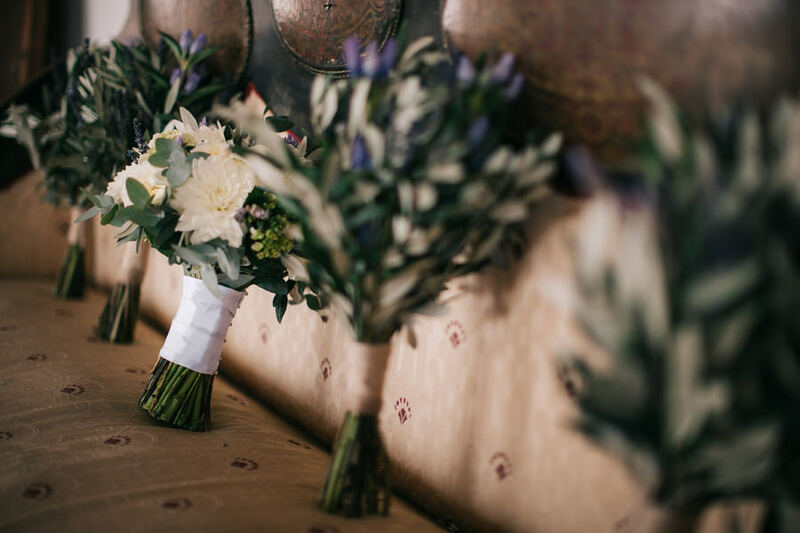 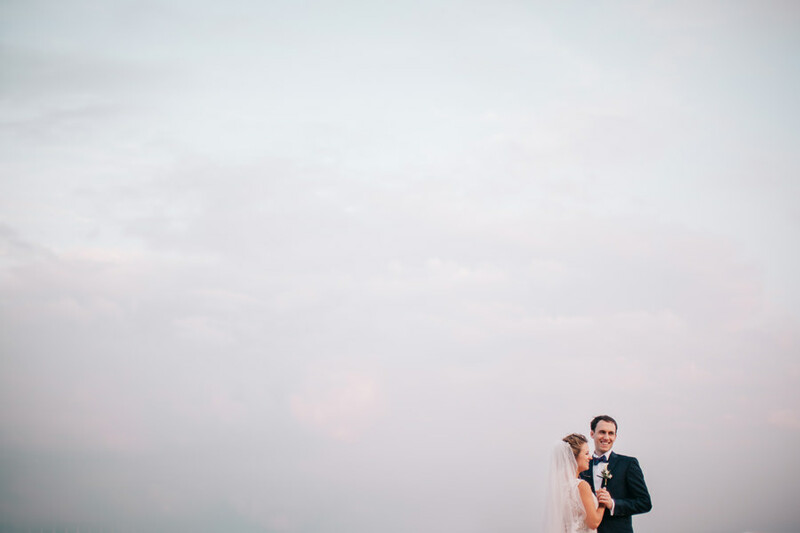 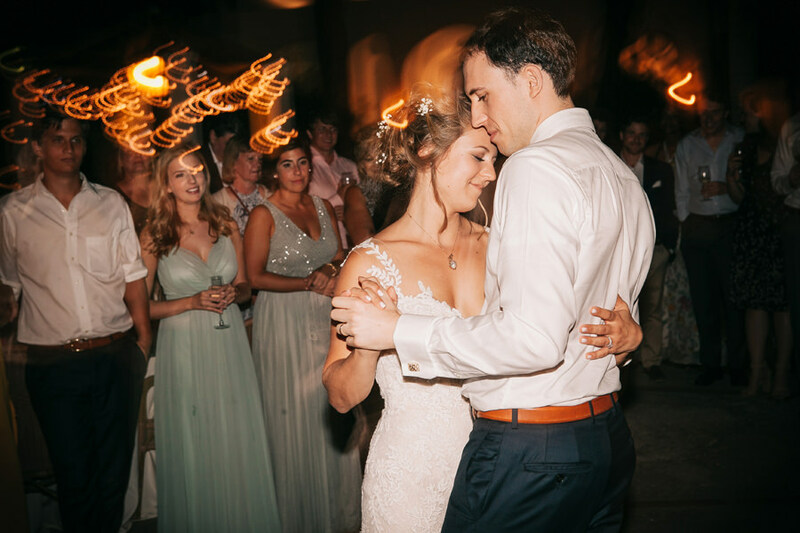 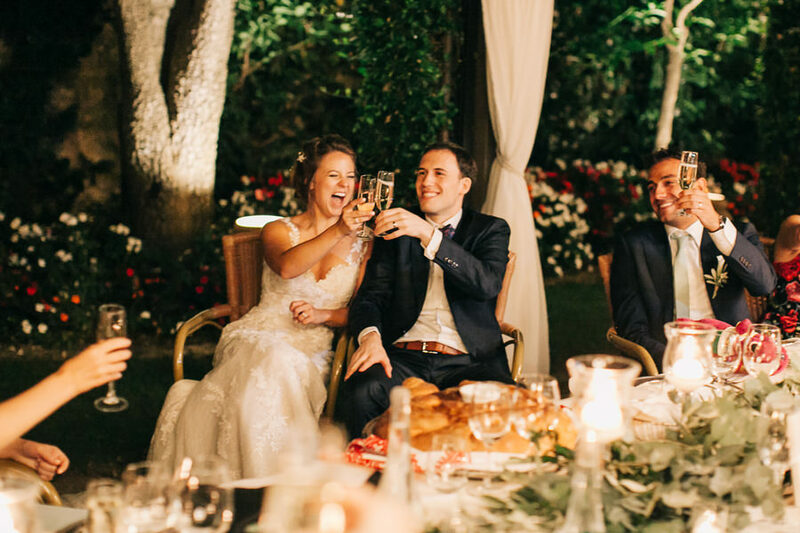 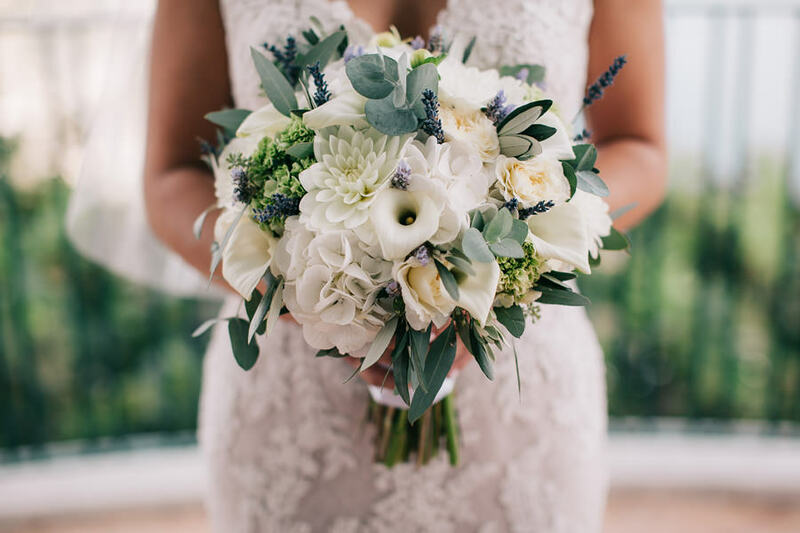 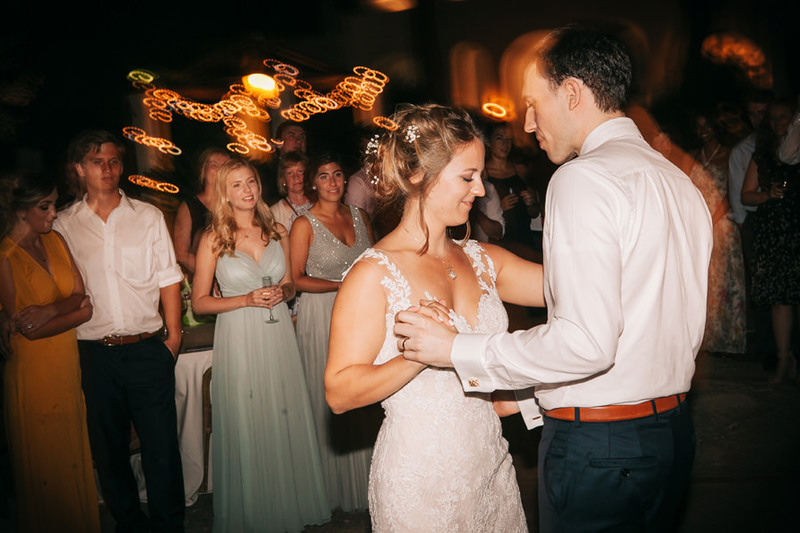 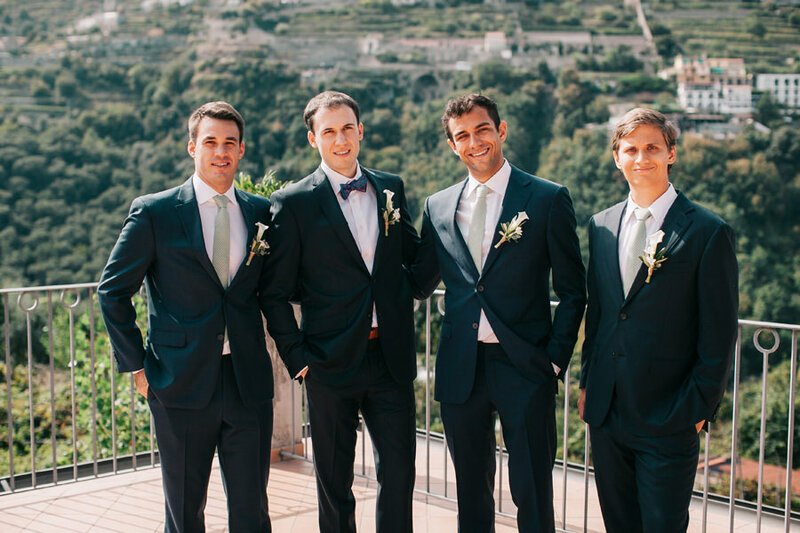 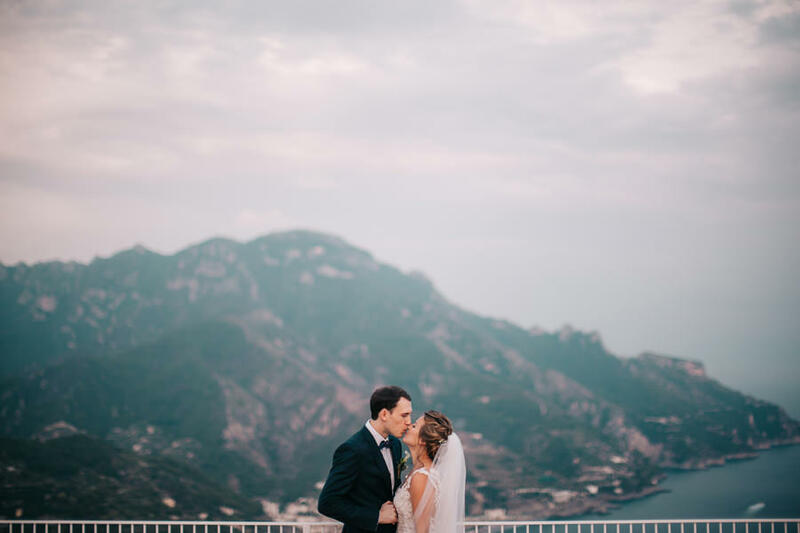 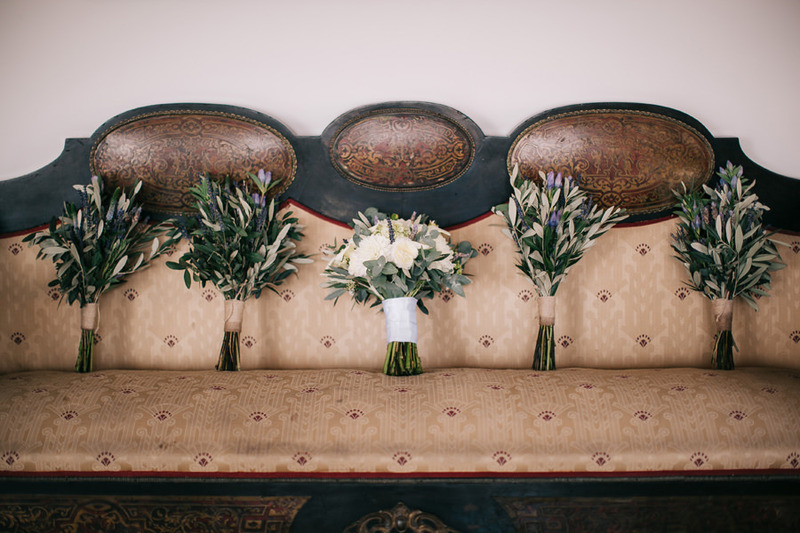 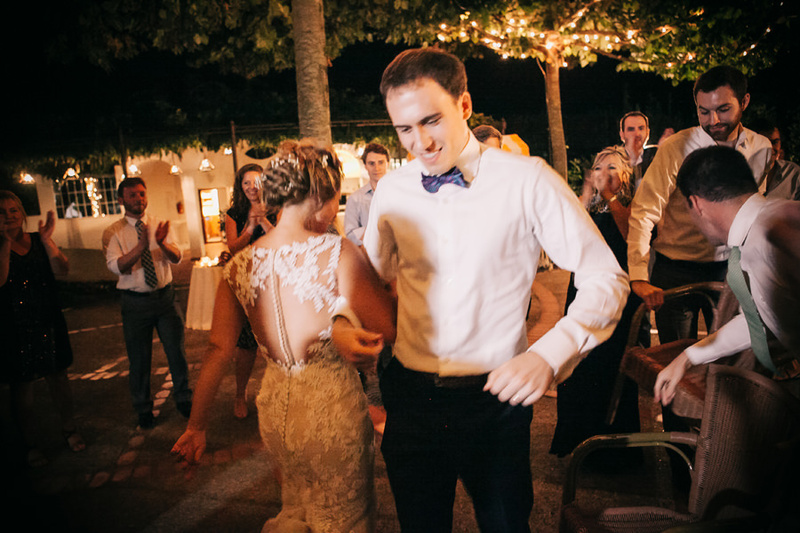 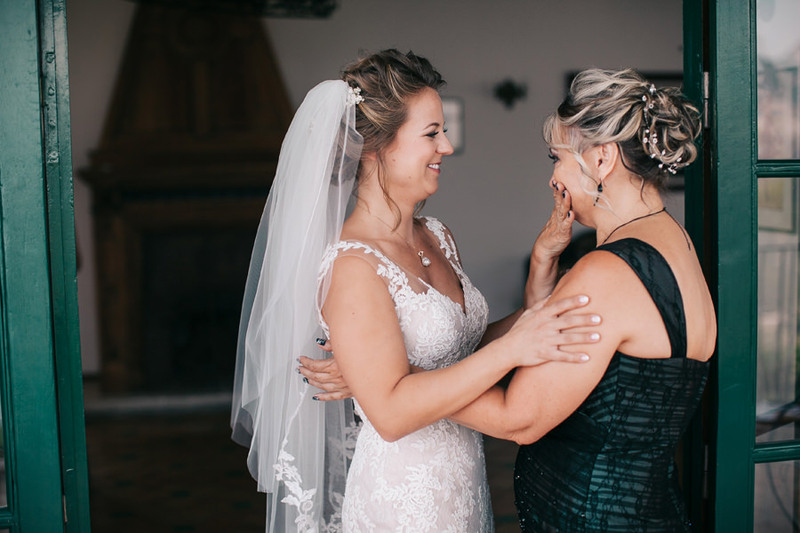 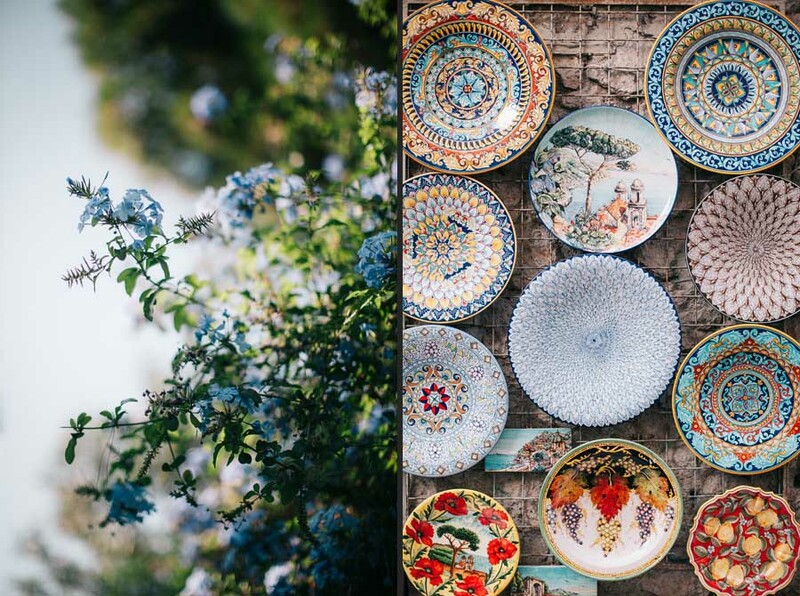 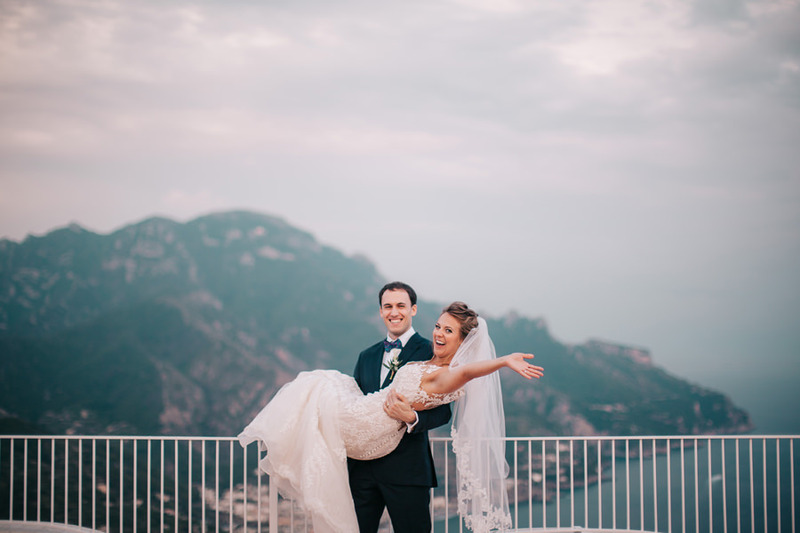 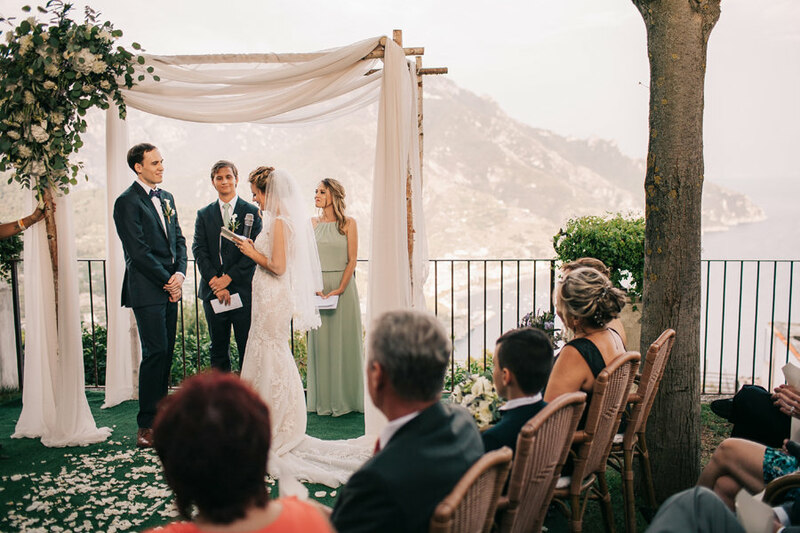 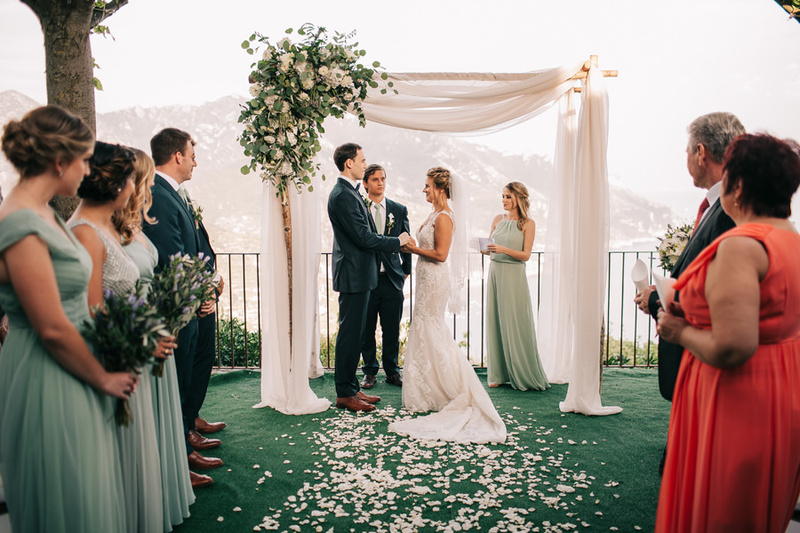 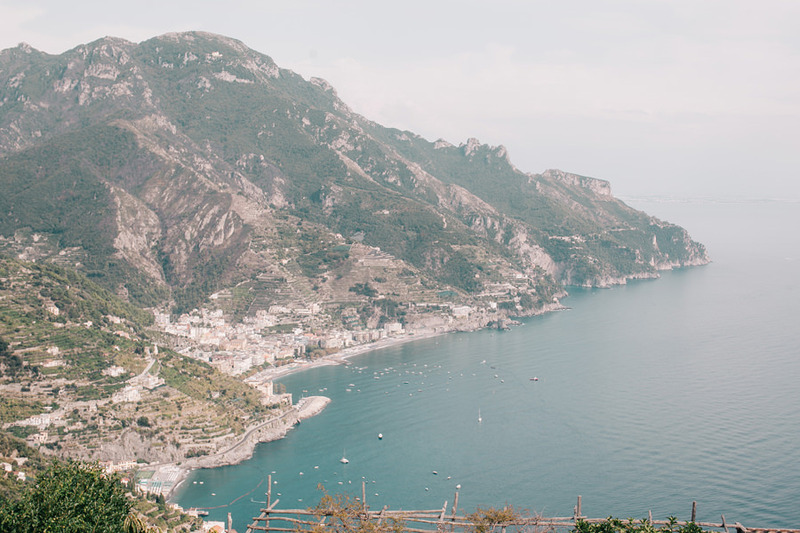 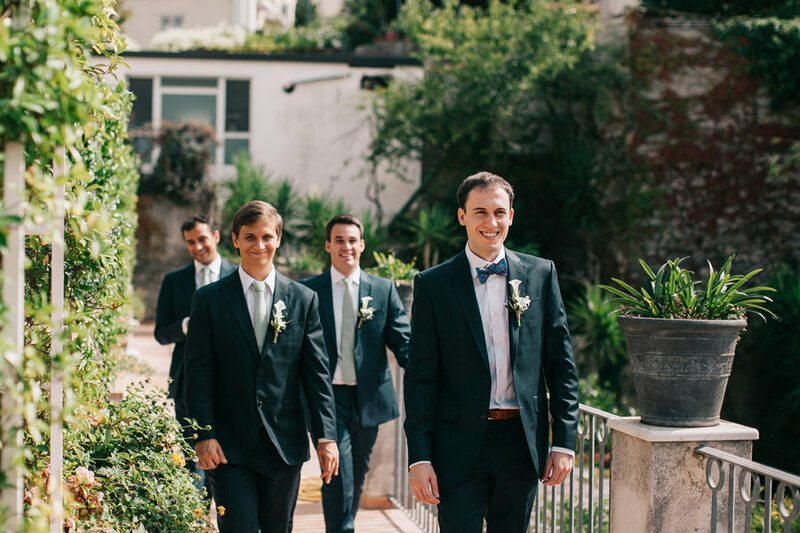 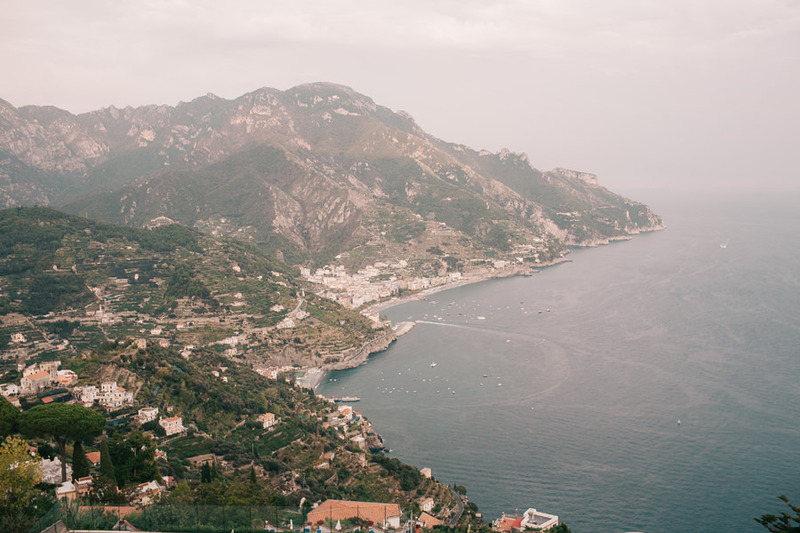 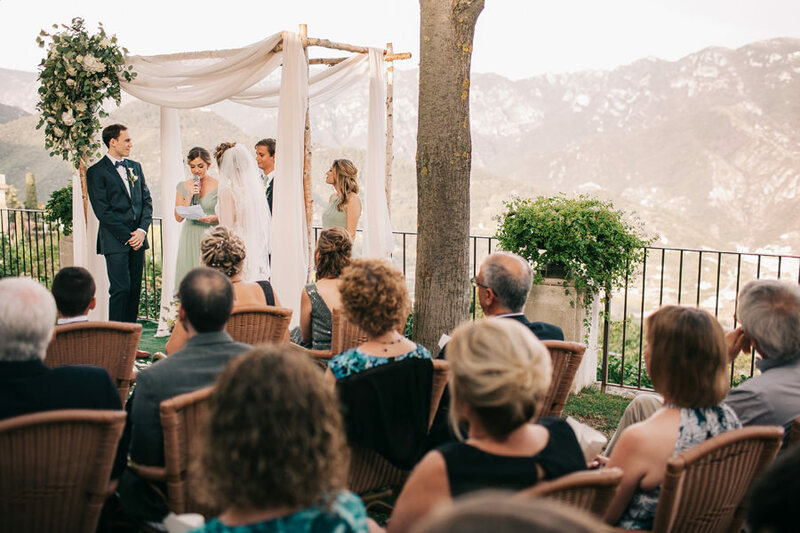 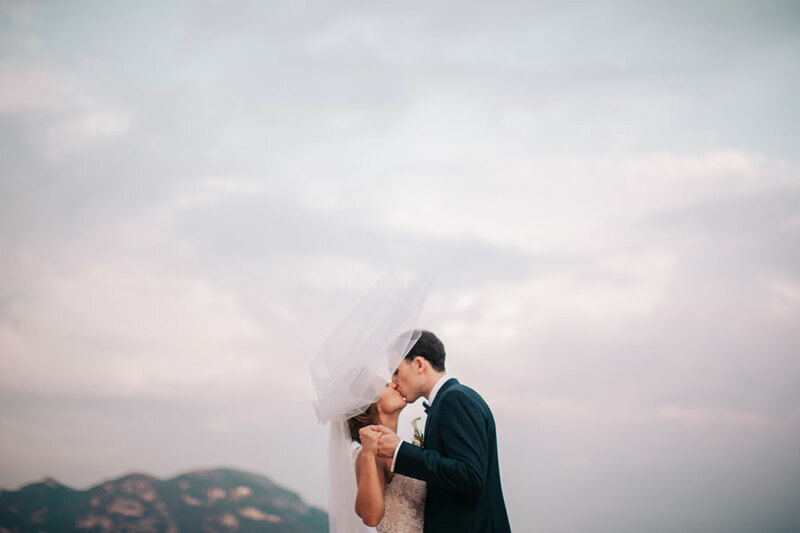 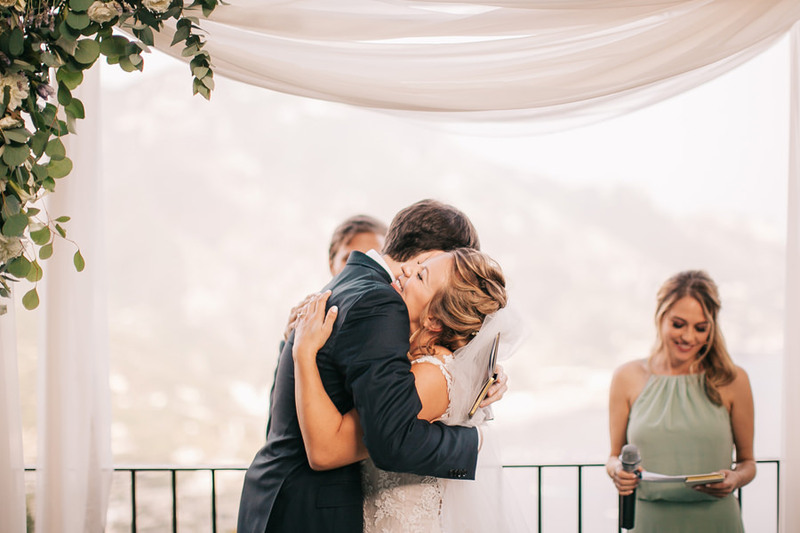 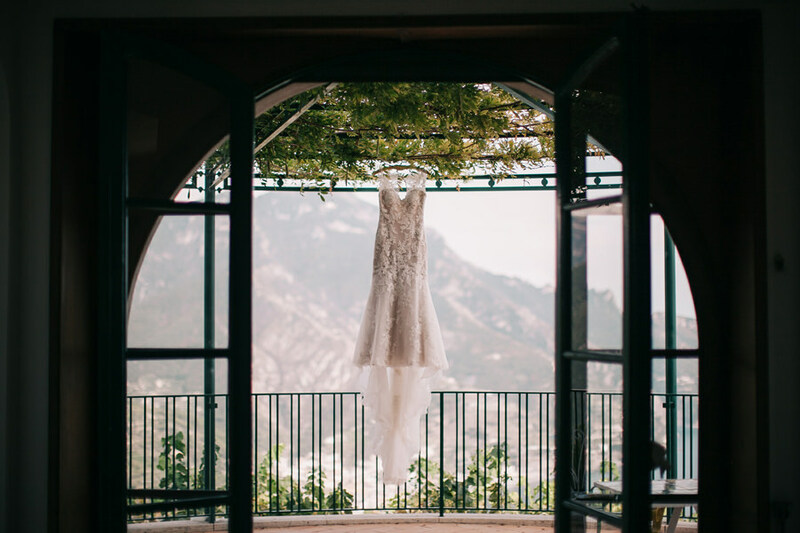 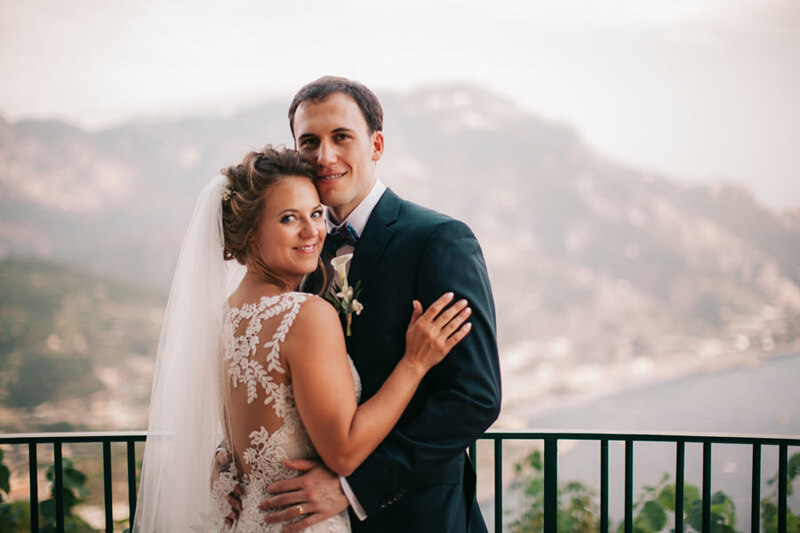 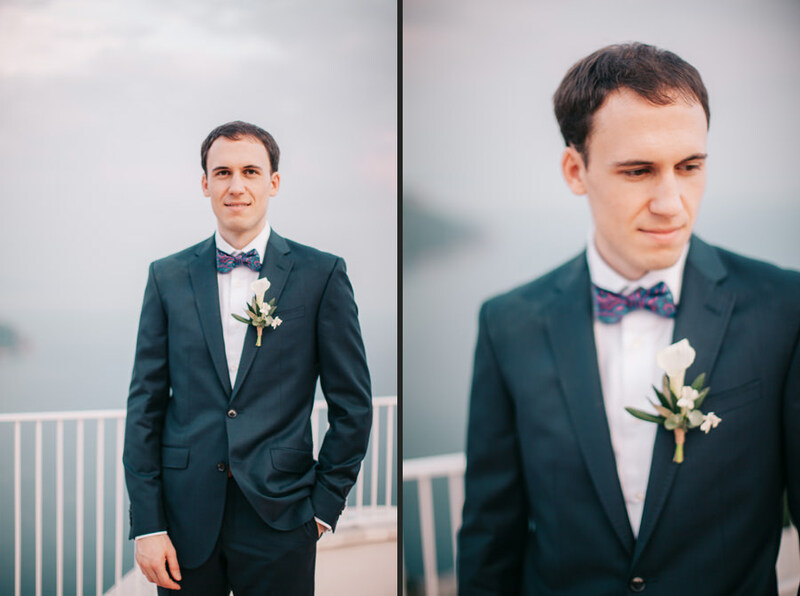 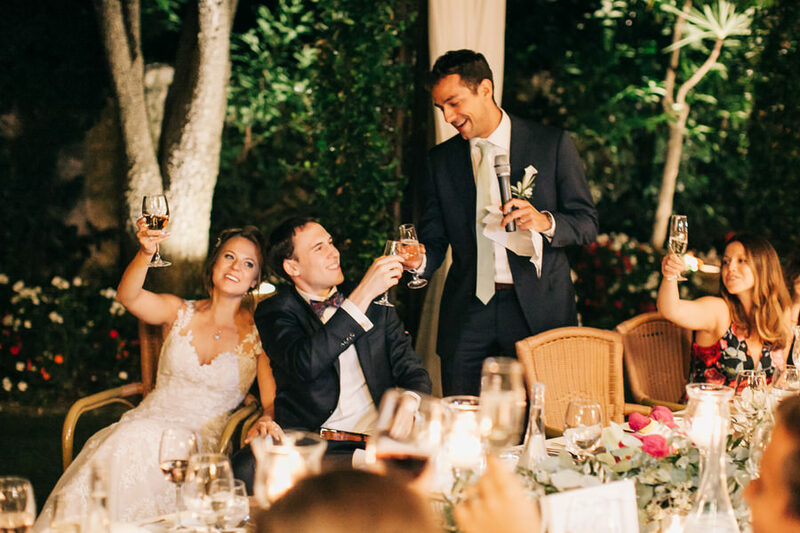 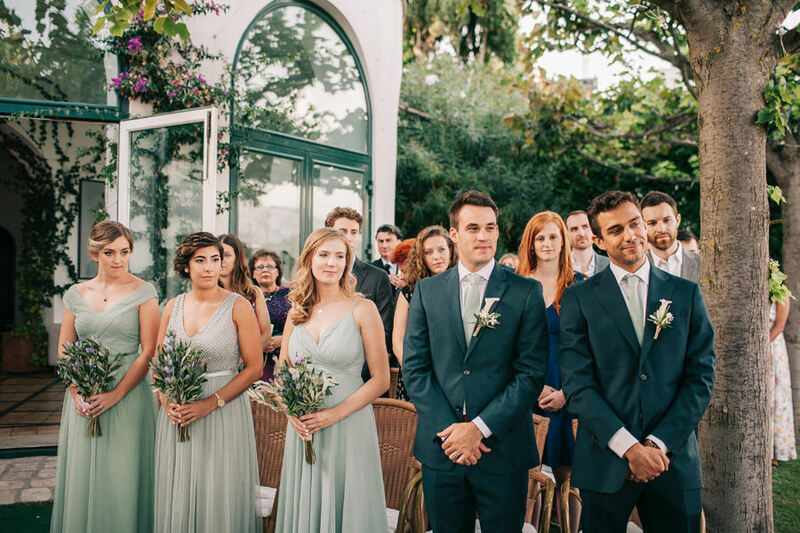 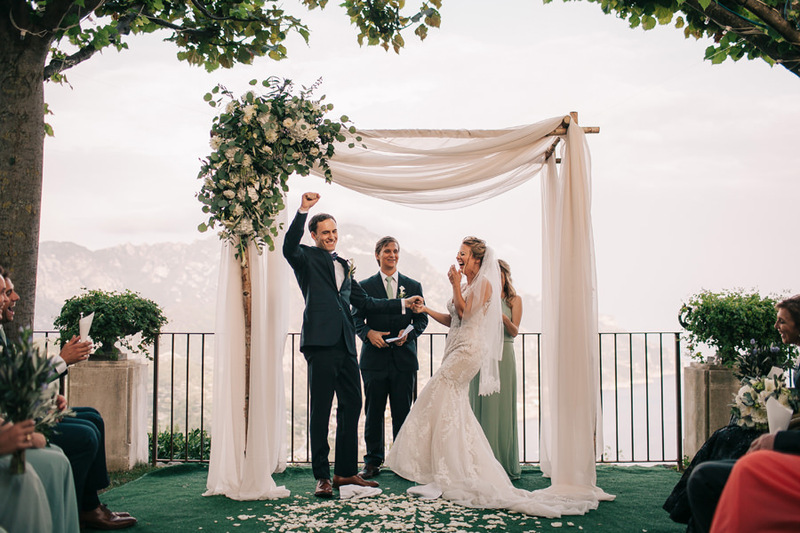 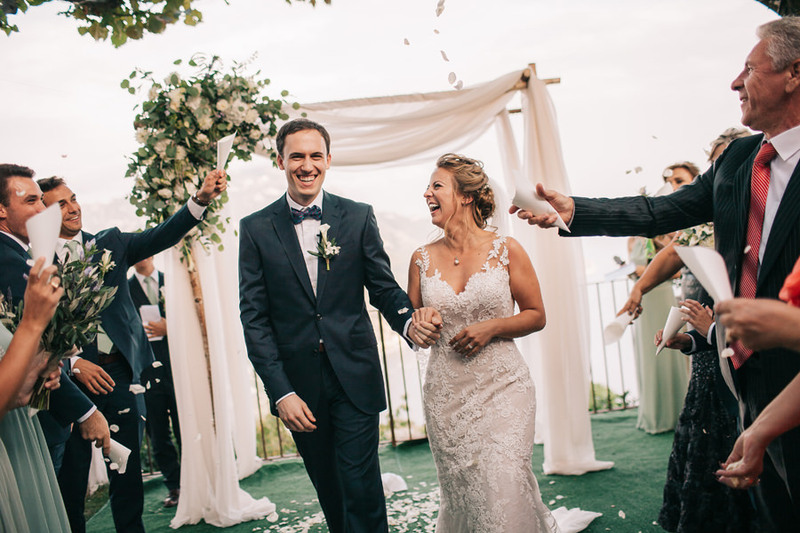 Nichole and Andrew had the luck of been surrended by their beloved friends and families arrived in Ravello from all over the world, letterally! 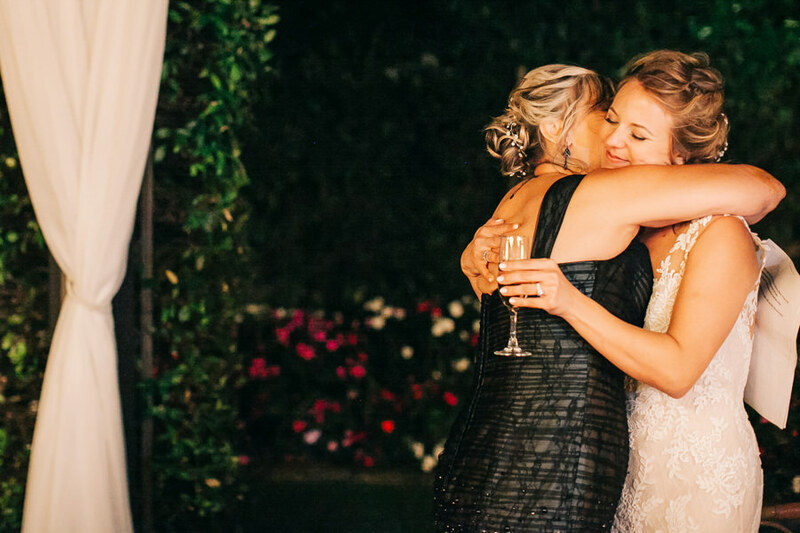 I relived all those moments today and I was very happy for them.